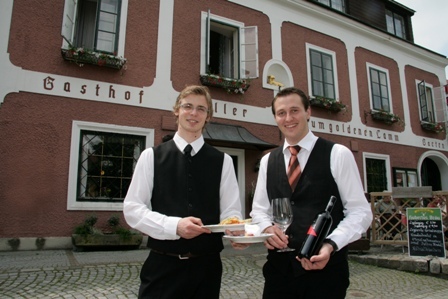 We are pleased to inform you that “Gasthof Failler” continues to exist and was reopened on 26 March 2010. We will continue to run both the restaurant and the hotel in the same tradition and quality that our guests are already used to. We would be delighted to welcome you at our house as our guests!